Why Buy Land In the National Forest? 857.9 acres of quality, investment-grade timberland for sale near Nauvoo, in Walker County, Alabama for $1,585,000. 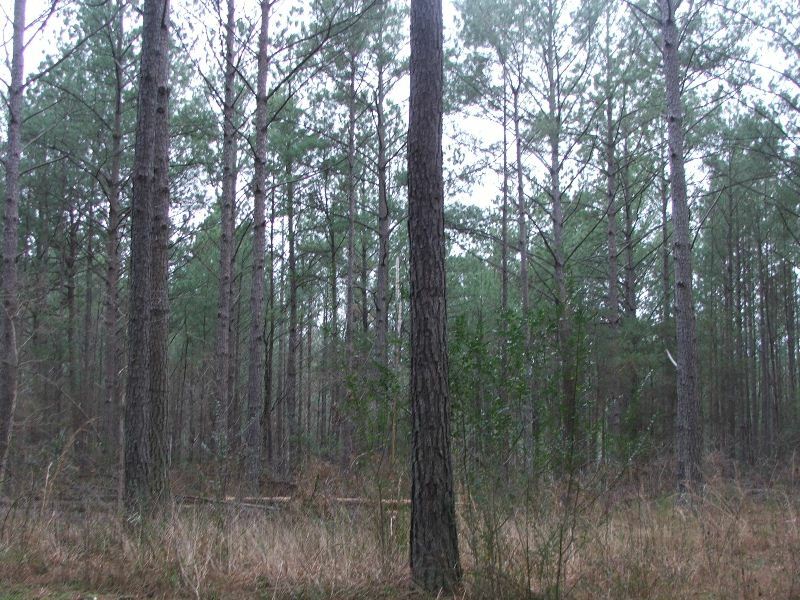 This large tract consists of pine stands of varying ages, most in the 22 to 26 year age range. This is an outstanding investment opportunity to purchase high-quality, managed timber with most of the value in the timber, and getting into the dirt at a low price. The tract has road frontage on Radiant City Road and Mill Creek Road. This is a great timber tract that has been leased for hunting, and is set up well with numerous food plots and wildlife habitat. The internal road system is in very good shape and provides access to the majority of the property. The property may be purchased in four separate divisions. This tract is very close to Birmingham and Jasper, and is only a few miles north of I-22. The entrances to the property are through locked gates, so showings are by appointment only please. To arrange a time to see this great tract, please contact Jonathan Goode at 334-247-2005. Jonathan Goode is an Accredited Land Consultant (ALC) with Southeastern Land Group, and is a licensed broker in Alabama and Mississippi. Jonathan specializes in serving buyers and sellers of farmland, timberland, hunting properties and recreational tracts of rural land. Enter your email address to subscribe to Talladega National Forest.com and receive notifications of new posts by email.